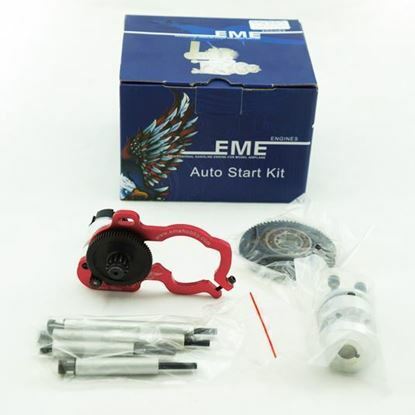 Add electric start to your model! No more bad backs or scrabbling about on the ground! No more flipping a prop! Not just the bling value safer starting without risk of injury. 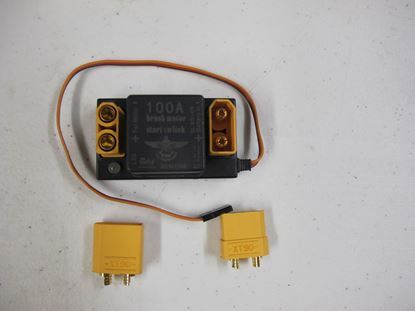 Simply assign it to a switch and start your motor with the push of a butting/flip of a switch. Drive gear incorporates a one way bearing so power is not transferred back to the motor. The unit can be retro fitted to your existing engine! Fitting service for all our auto start kits. Please purchase this item if you require your auto start system fitting to your engine prior to posting. This service is also available for those who are able to send/drop in their engines. 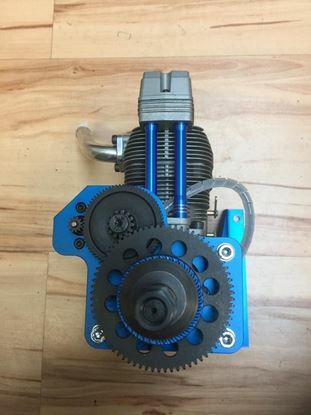 This is our new Autostart system for the popular NGH 38cc 4 stroke engine. With a revised engine mount and variable timing adjustment the Autostart system transforms this unit into a very compact super smooth starting and operating engine. This notorious vibrating, finger biting engine has now been transformed to run like a Swiss watch! This unit will find favour with Scale Modellers for sure. Lighter, smoother and more powerful than engines of a similar capacity with a knock out price make this a very popular engine.